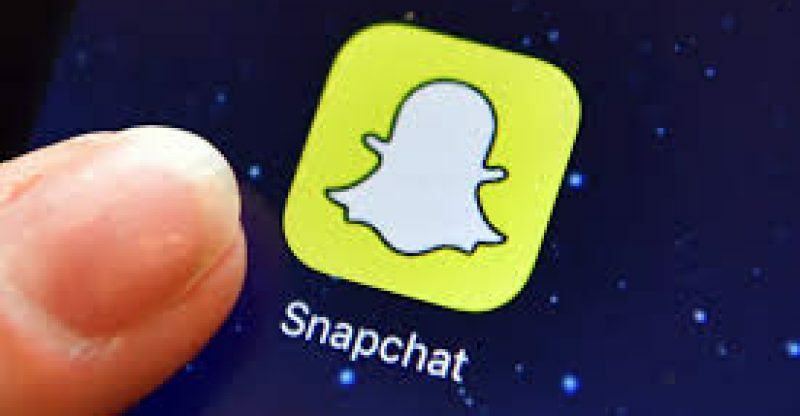 SnapChat, a social media platform is currently being sued in Canada by a Vancouver-based company, accusing the app of patent infringement. Investel Capital Corp. is attacking SnapChat’s ability to determine the geographic location of its social media users. SnapChat grants users the ability to send and receive photos, videos and other pictures over the Internet while making use of a smartphone or other device. It also has a feature that makes use of geofilters to better connect users to a specific place, including a business or private event. Investel has requested that the Federal Court of Canada award it monetary compensation and that California-based SnapChat be prohibited from infringing on its patent in the future. The Vancouver-based Investel claims that SnapChat’s geofilter technology infringes on a Canadian patent that it owns. It adds that it has developed a global marketing system that delves into relationships between users and advertisers. Public comments regarding the suit have not yet been made by SnapChat Inc.
Should local investors be concerned about this? Wednesday expected ruling Drywall tax may climb cost of Canadian homebuilding.